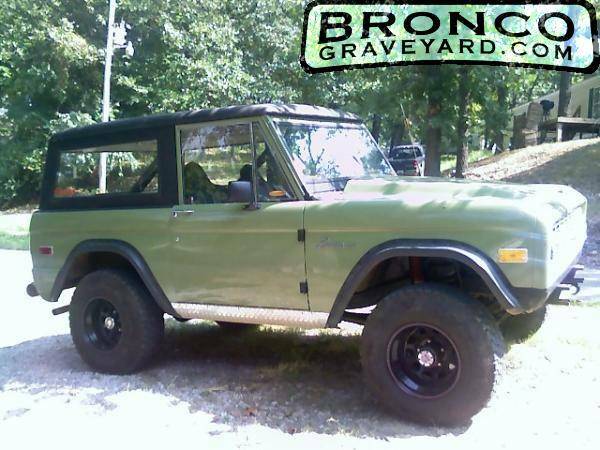 Finally bought the Bronco I've always dreamed of. I'm brand new to the Bronco world so I'm trying to learn as much as possible. Hey do you know what the color name is? i like it alot!